Category Archives: Be my guest! Be My Guest Artist: How Do You Manage the Color “Green”? Of course month of March is nearly approaching and what best to talk about than the color “Green”! I’m sorry, did I say something wrong? 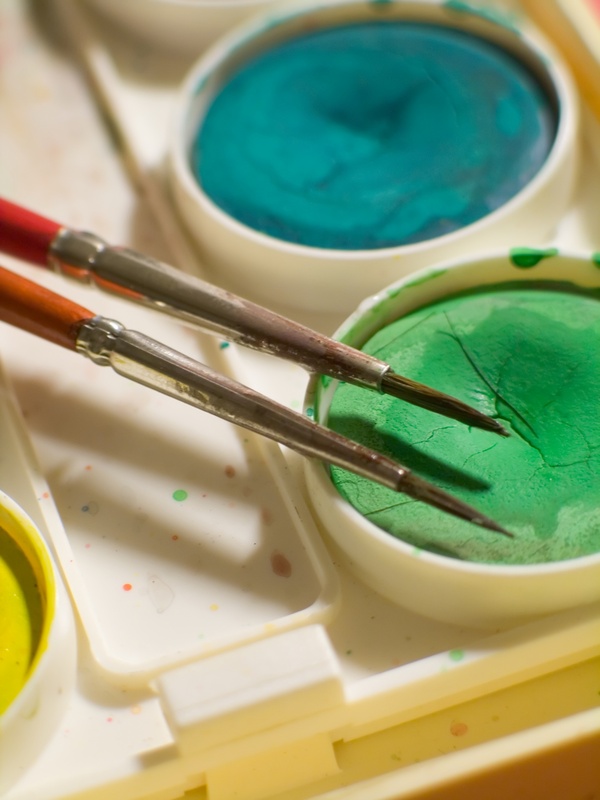 Is it your favorite color or do you cringe at the thought of using a specific tube of paint? Favorite green hue and why; yellow-green, green, blue-green, you get the picture! We would love to know how you apply or manage this color in your subject; landscape, portrait, still life, and so on. Show us a medium technique, yes, we would really love that! Anyway you want, photos, You Tube (yours of course) or just text! What has been your color green frustrations and how you’ve overcome them or not! Hey, first come first served! * Tell me in 3 sentences about you! * Tell me in 3 sentences what the “Color of Love” means to you; is it a color, place, people, means of expression or subject, how you paint or where you paint-get creative! Your feature will be posted here, on my Facebook page and on twitter! Are you an artist on Etsy, wonderful, sharing the LOVE!